I love that our Abba just wants to be with us. He doesn’t need us the way He created us to need others and ultimately Him. He wanted us and continually wants and seeks us. That keeps me going every moment. I am wanted by my King of Kings and Lord Almighty. When I get sad due to the junk of this world, I rest on Him and know that I am His baby girl forever! Thanks for sharing this. I love this, Nancy. We have a wonderful heavenly Daddy, don’t we? We sure do have a wonderful heavenly Daddy! Thank you. 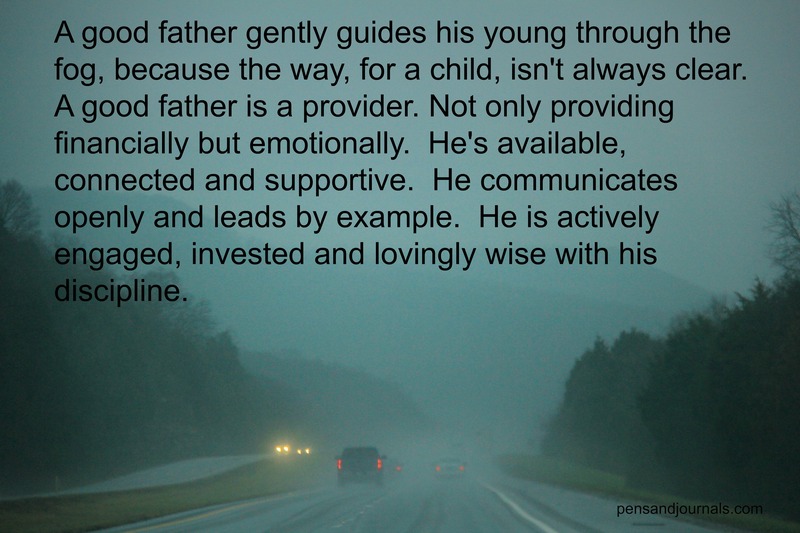 So touching to read of this father’s love for his son…..it breaks my heart to know there are so many children that don’t get that love and attention from their earthly fathers. And so thankful we can all receive that love from God our Father. I agree with you, Bonnie. It’s heartbreaking but God can and does fill the void to become the perfect Father for all of us. God Bless you! ❤ I don’t know why this comment ended up here but when I try to fix it — it doesn’t work! Thank you Tom! Blessings to you and yours as well. Articulate post. Your photo drew me in, btw. Abba is my favorite salutation, also. Brennan Manning unfolded the depth of that name for me in Ragamuffin Gospel and it has stuck. It encapsulates parental love in a word. Nancy, I hope the loving father and son situation you described isn’t as rare as I fear it may be. And I love the analogy you made about our intimacy with God—yes, it’s about the relationship,not the answers we’re waiting for. I need to remember this more. Good to hear from you, Wendy. The exchange between father and son that day was truly refreshing to see. If only there were more scenes like that to witness in our world today! I need to remember that our Abba Father desires that same intimacy with us and revisiting this post helps me to keep my focus in the right direction. Thank you so much for your comment.